Uncompromising measured values – Blow for blow precision. 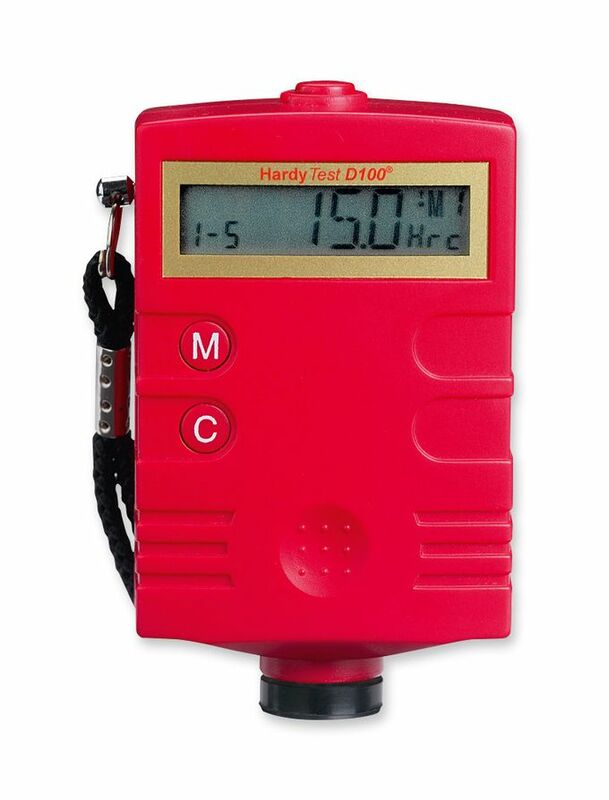 The hardness test instrument HardyTest D100© is a hand-held instrument with integrated sensor and impact device type D for universal use on site. The instrument is very small and manageable so that it can be optimally used for large and narrow pieces. The HardyTest D100© is applicable with almost all hardness measurements on ferrous and non-ferrous metals. It has proven itself in the power industry, petrochemical industry, in apparatus-, automotive- and mechanical-engineering, quality control, steelwork industry, and many more. The measuring principle of the HardyTest D100© is defined as the quotient of the rebound and impact speed of the impact body multiplied by 1000. During the material test the impact body is knocked by the elastic force with a spherical calotte from hard metal against the tested surface causing a rebound off the impact body. The instrument measures the impact and rebound speed so that the permanent magnet installed in the impact body passes through a coil during the test and induces electric currents that behave proportionally to the speeds. The measured values, based on the impact and rebound speed, are calculated by the instrument to form the hardness value. Failure analysis of pressure vessels, steam generators, etc. 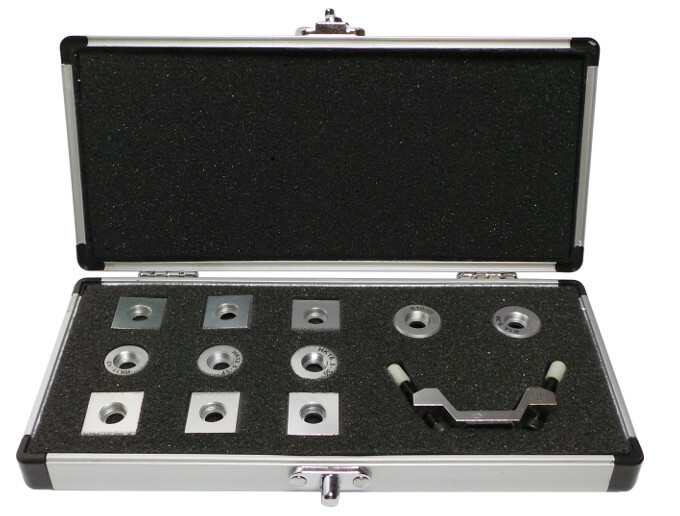 Set of backup rings for measurements on convex surfaces with a radius of less than 30 mm. Makes optimal positioning on the test piece easier. The corresponding caps are screwed on the impact device front. 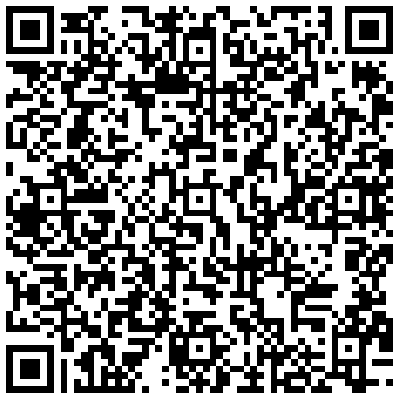 Can be supplied for 12 different radii. All SaluTron® gauges correspond to national (DIN) and international (ISO, BS, ASTM) norms and possess the CE-sign.